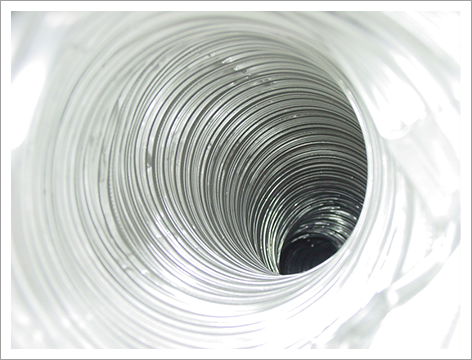 All About Ducts in Waldorf, MD is a reliable HVAC contractor. 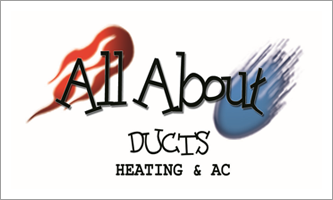 All About Ducts in Waldorf, MD is a full service Duct Cleaning and Dryer Vent Cleaning service provider for home and business owners. We pride ourselves on our diversity, integrity and experience. We use State-of-The-Art Duct Cleaning and Dryer Vent Cleaning Equipment for all types of ventilation and Indoor Air Quality Improvement Services. We are fully licensed, bonded and insured for our clients’ protection. From Duct Cleaning to Pollen Removal and Bird Nest Prevention/Removal, we do it all. Our work is fully guaranteed. Feel free to give us a call for more information about our services and schedules.